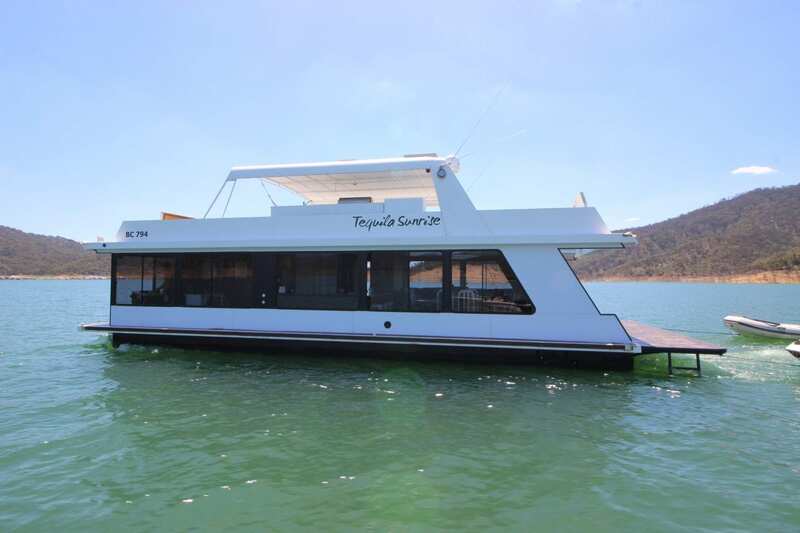 Tequilla Sunrise is worth a close look as the current vendor has recently completed extensive upgrades. 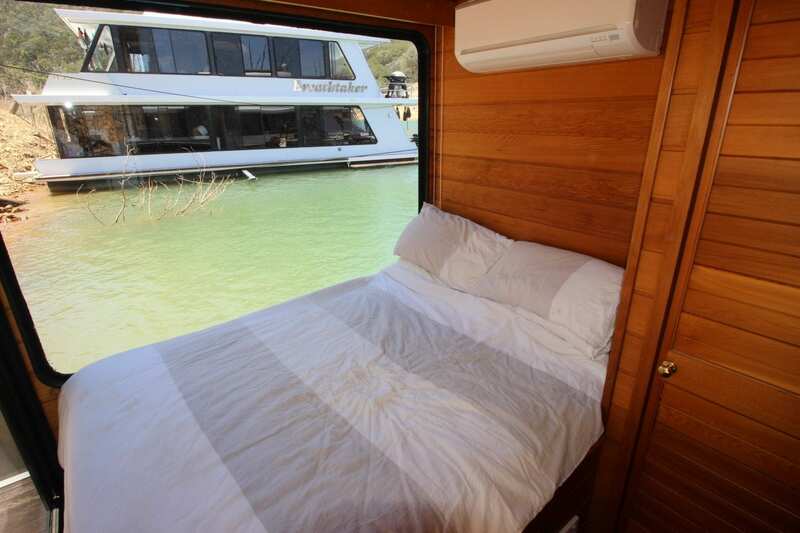 Onboard you will find 3 good size bedrooms with double beds, a spacious rear lounge room and a roomy bathroom with washing machine. 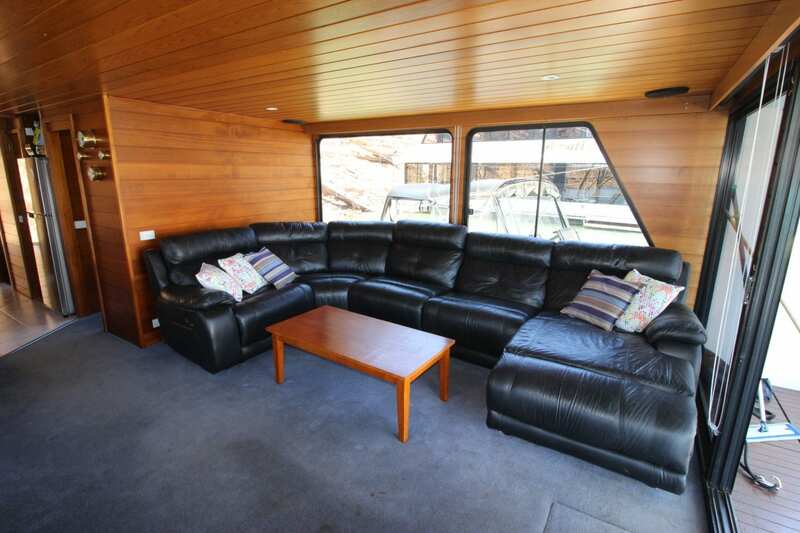 The internal staircase leads to the upper deck area with kitchenette and sink and BBQ. 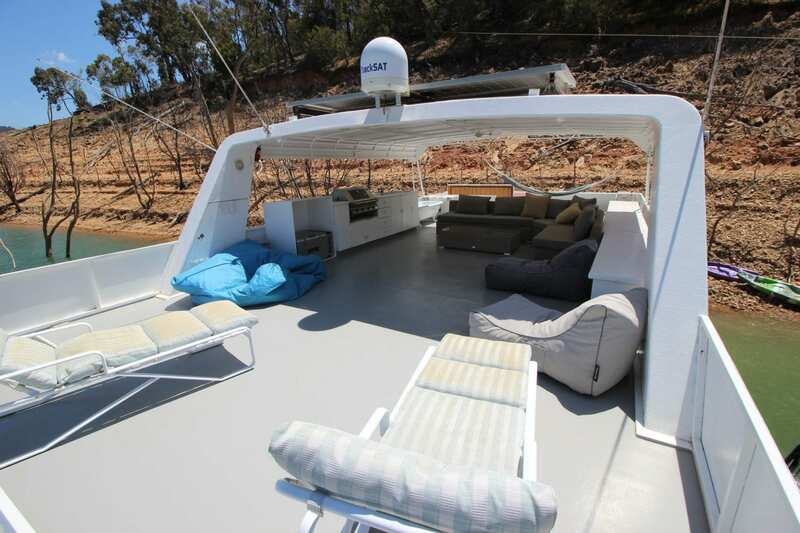 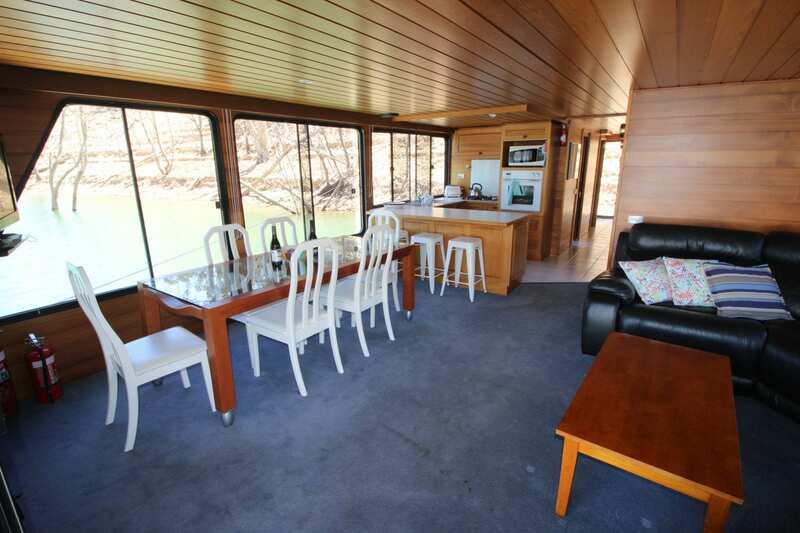 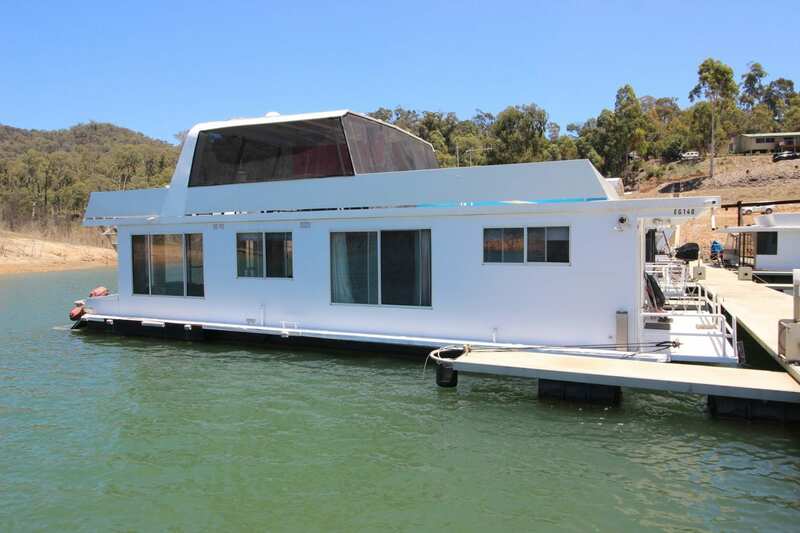 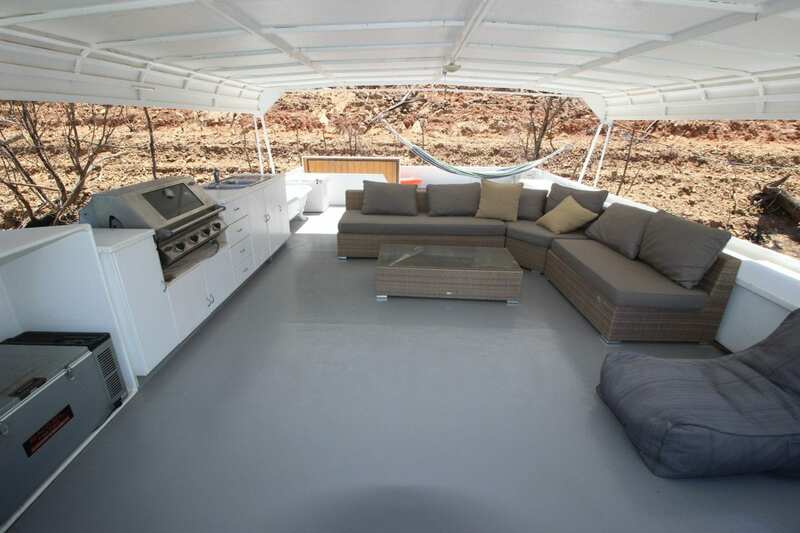 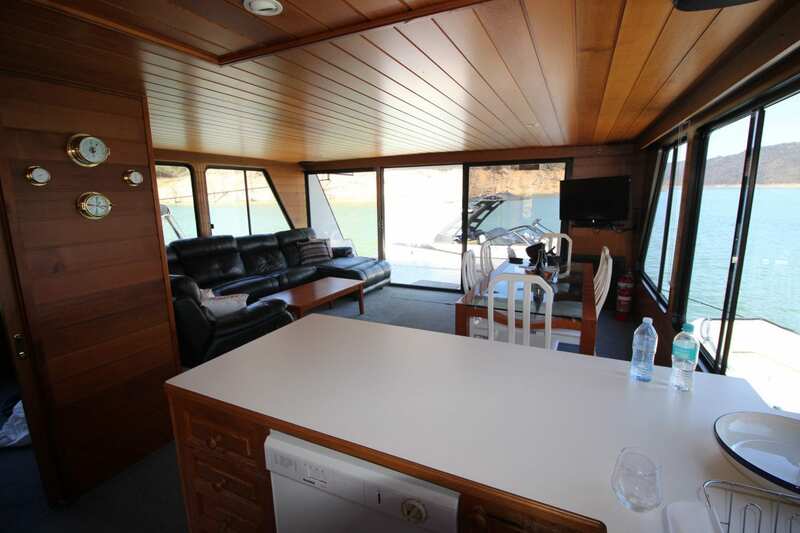 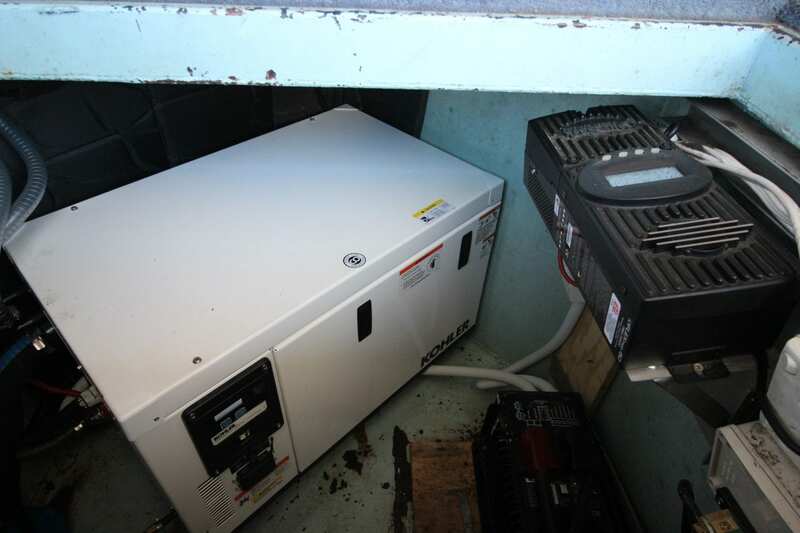 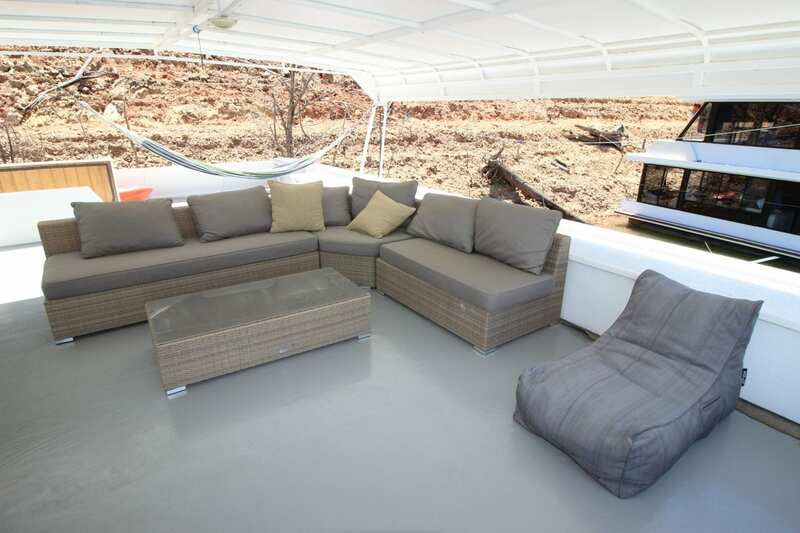 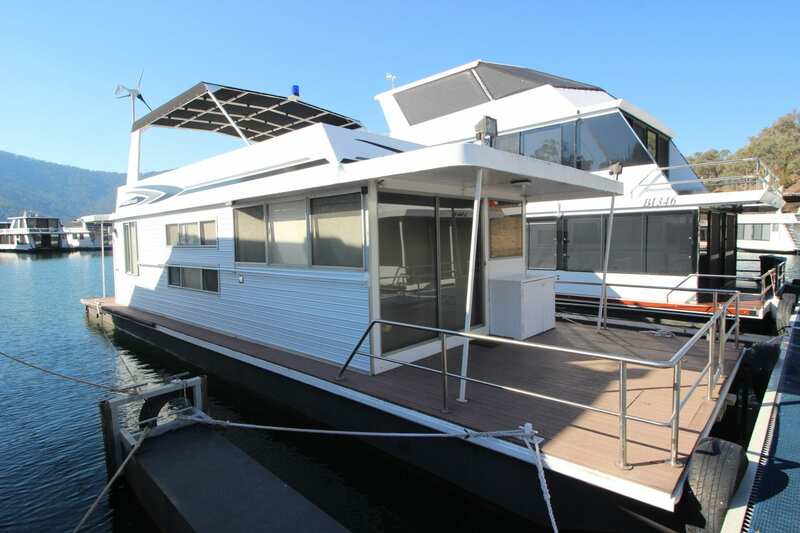 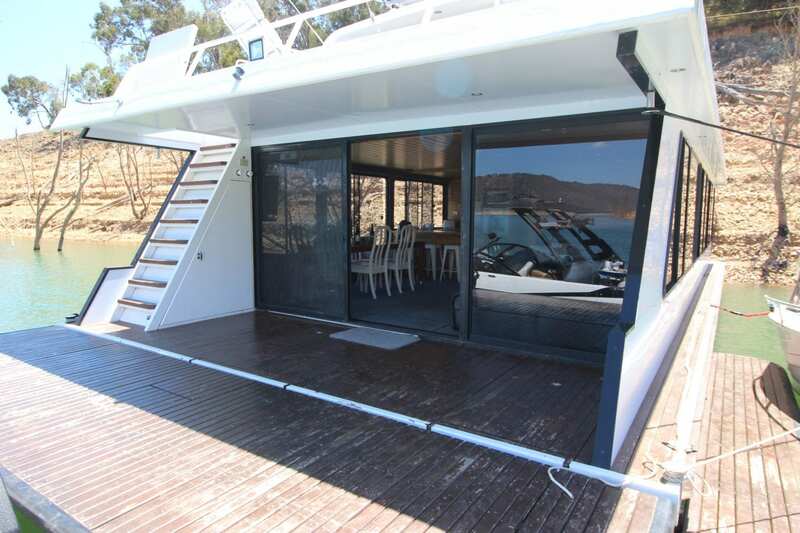 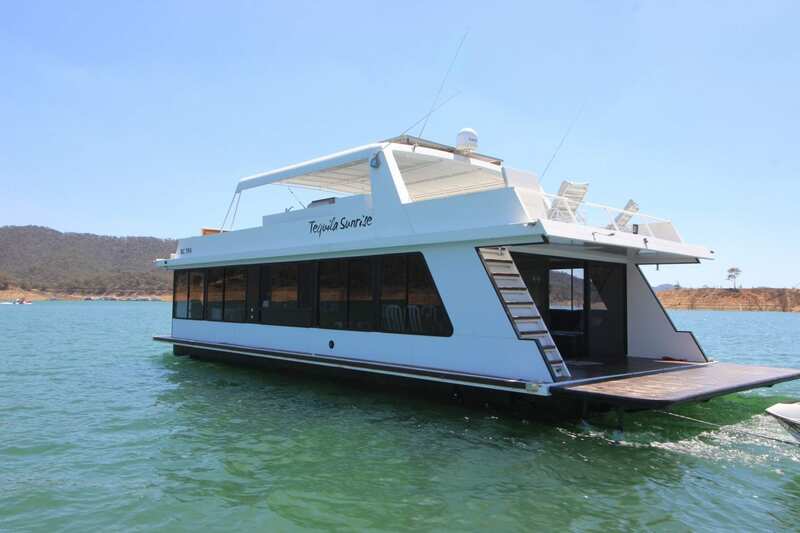 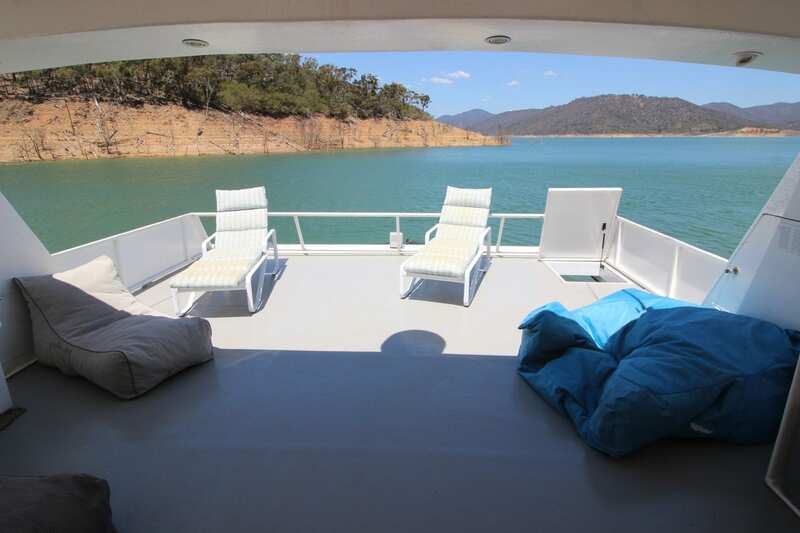 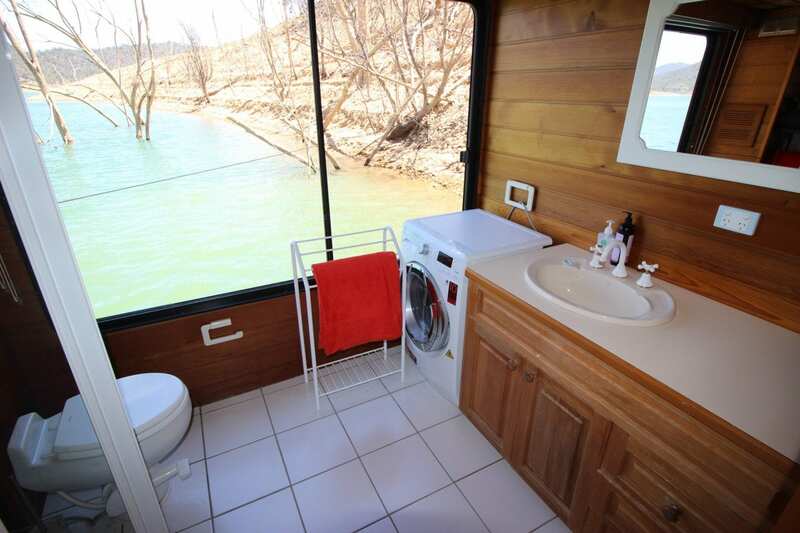 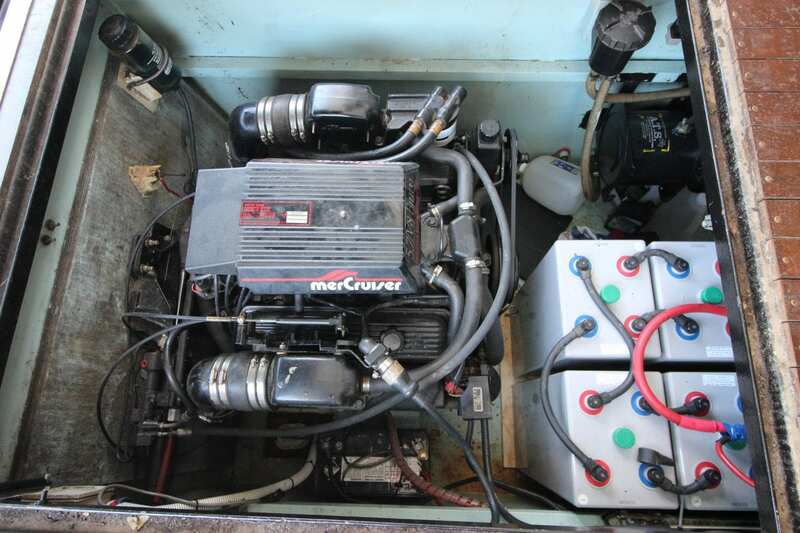 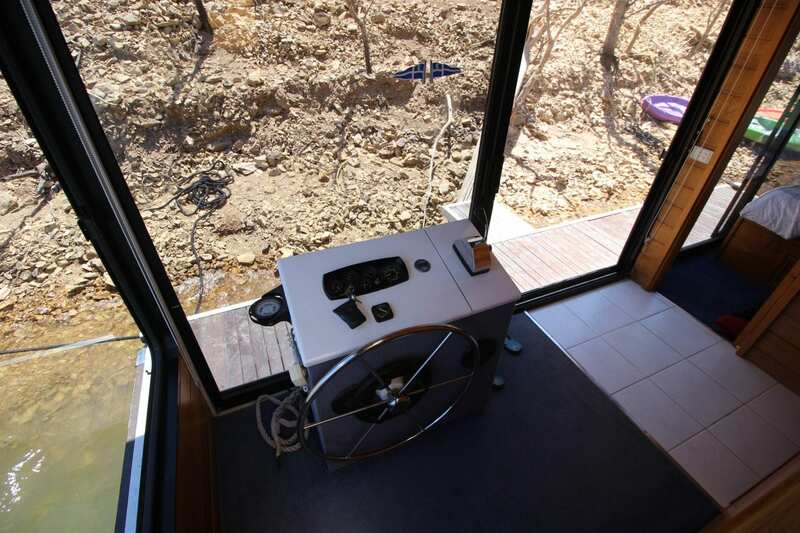 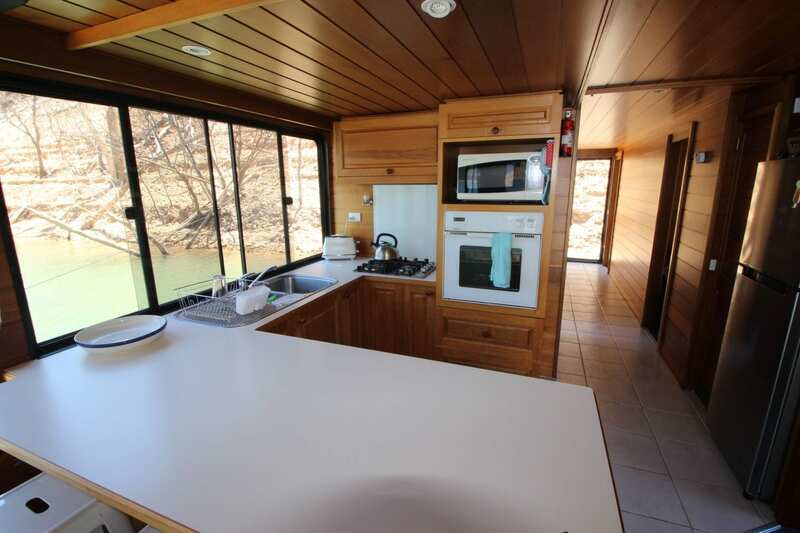 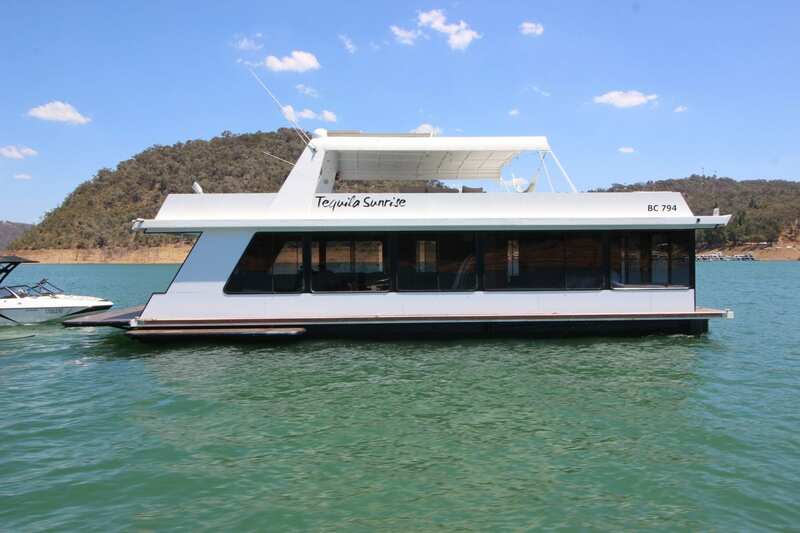 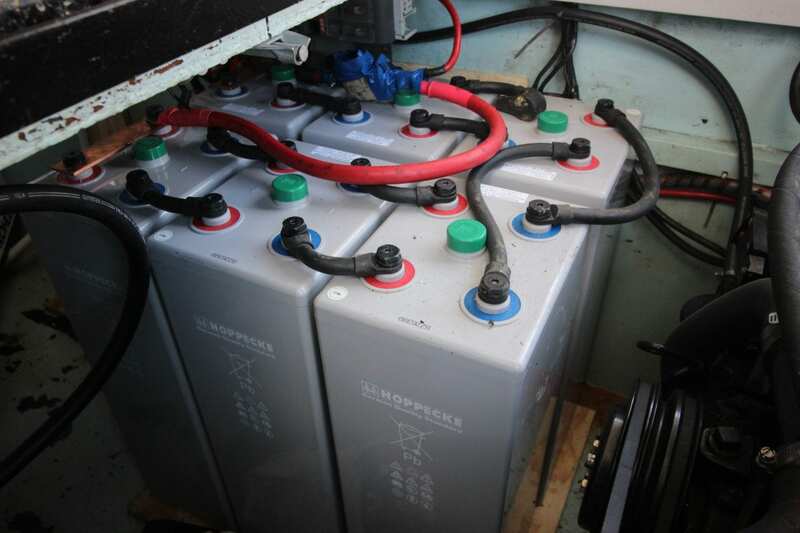 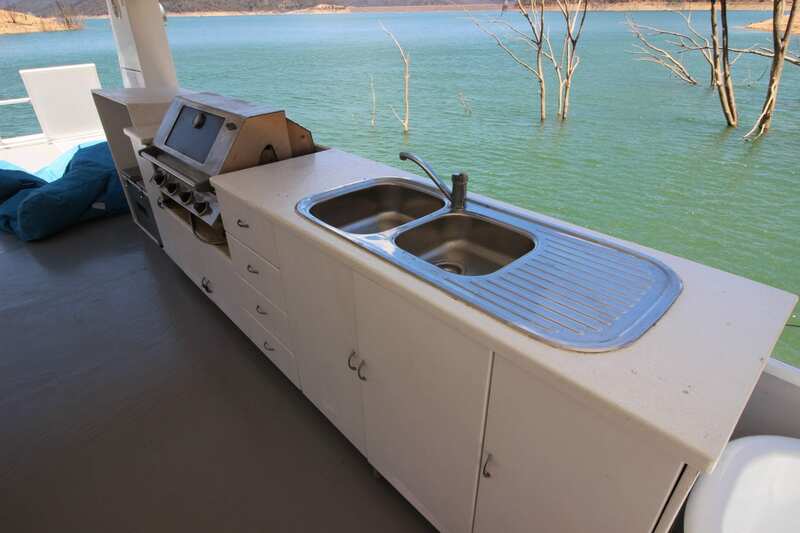 With a few cosmetic changes to suit your own style and decor this boat will provide comfortable houseboating on Lake Eildon. 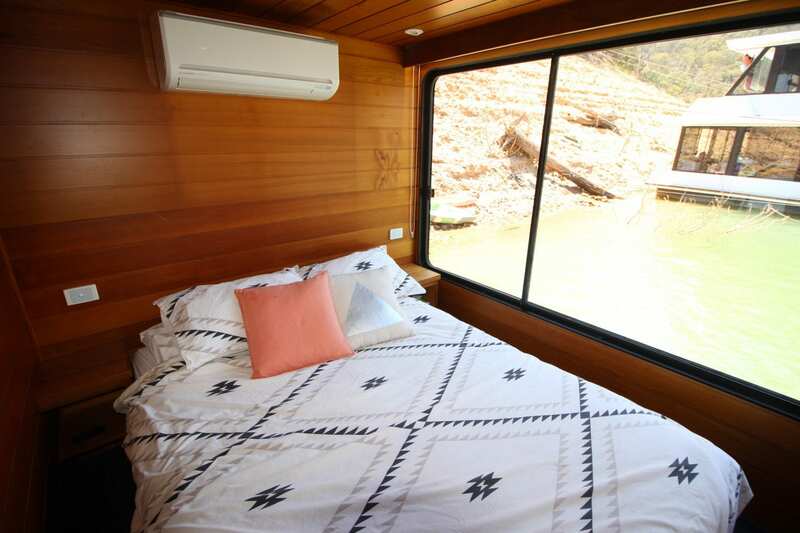 Alucabond walls and eves 2016.